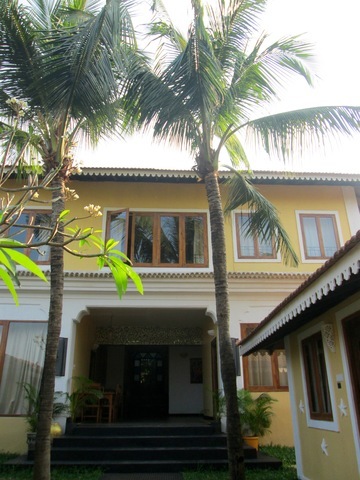 Surrounded by swaying palms and lush green fields, Jarrs Renton Manor at Tambudki village, Arpora, Bardez Goa is one of the popular choices among the 3-star hotels in Goa. 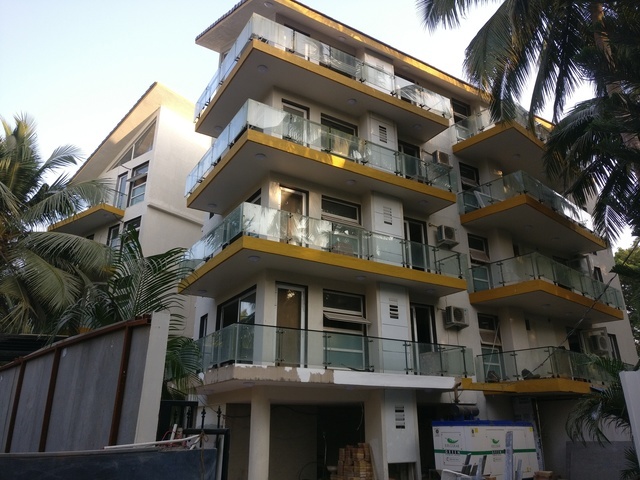 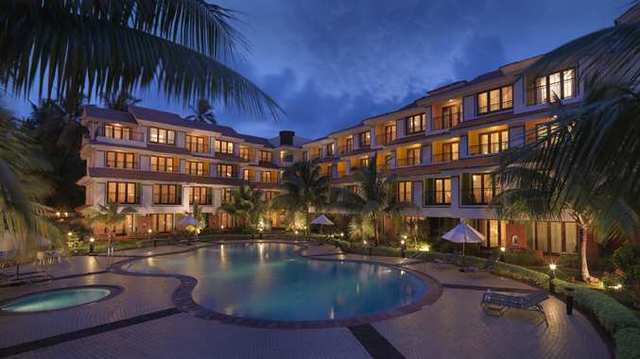 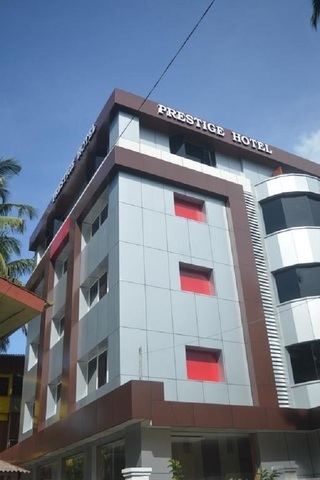 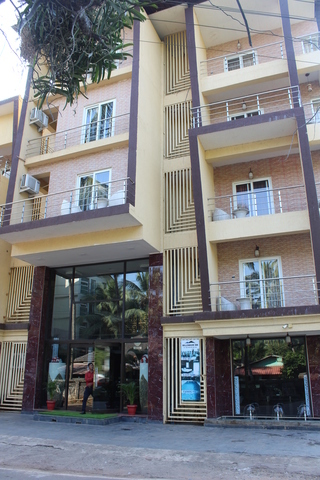 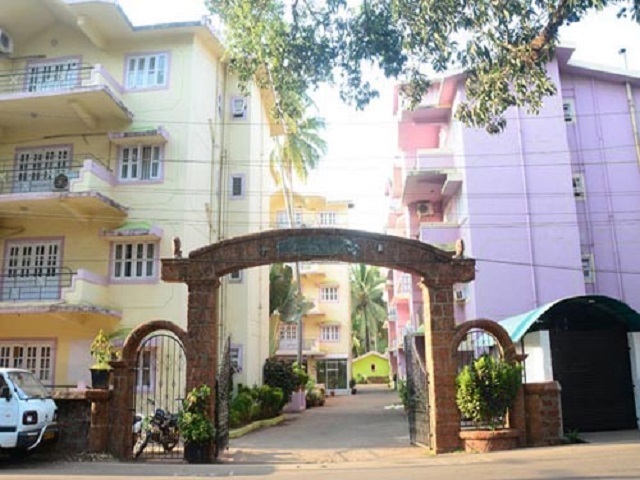 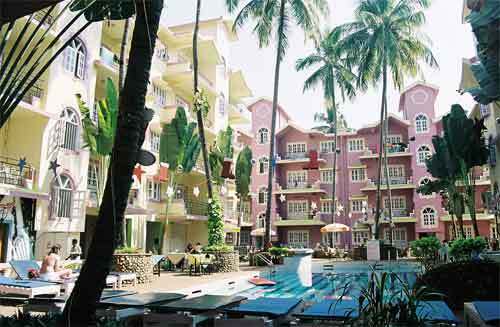 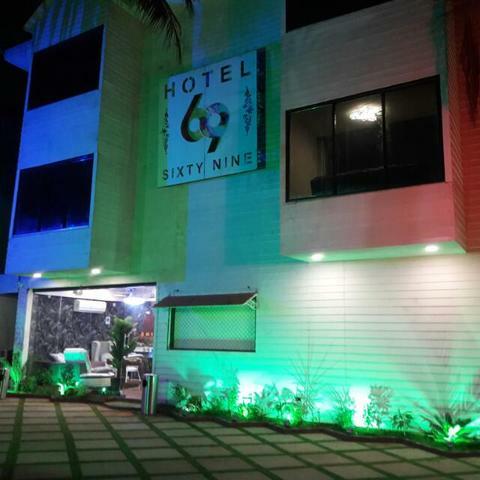 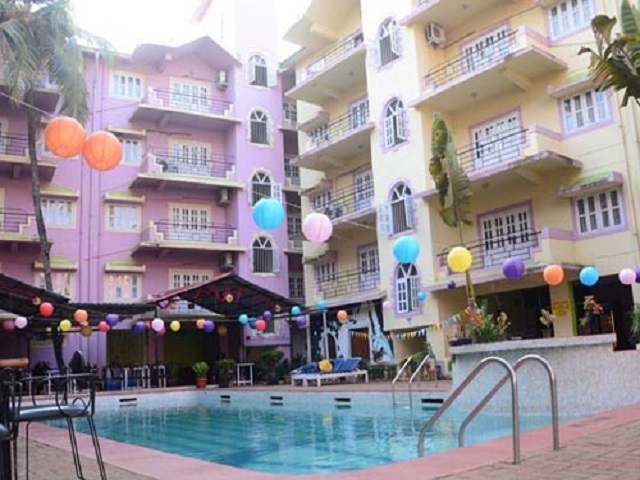 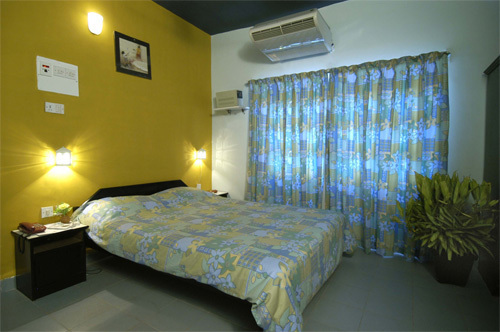 It is situated 18 km from the Thivim railway station and 45 km from the Dabolim airport. 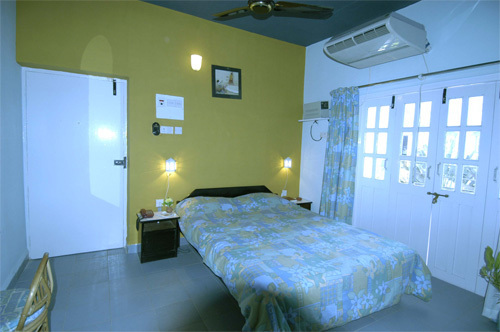 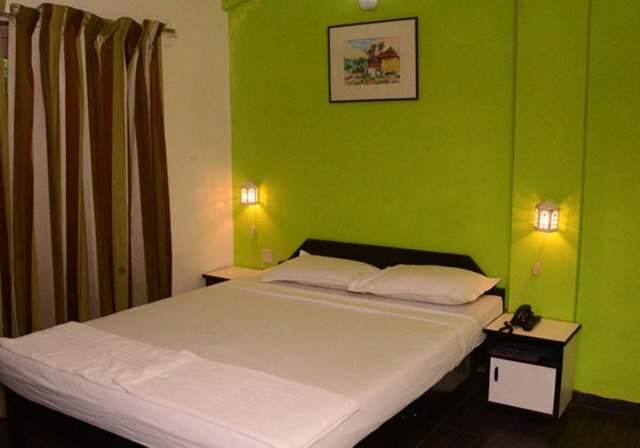 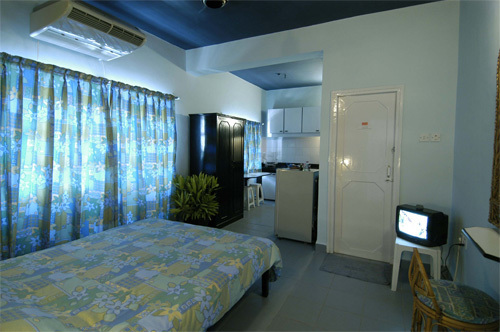 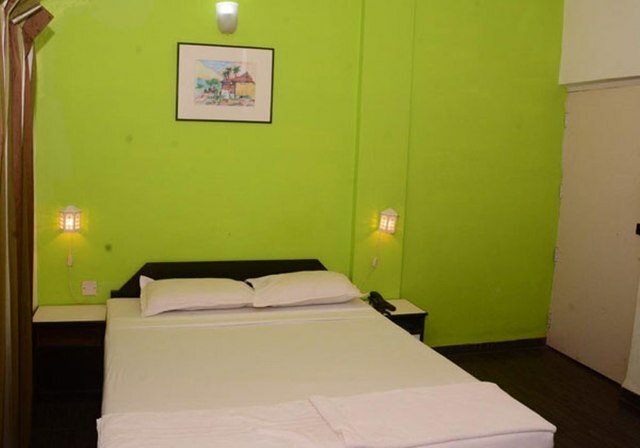 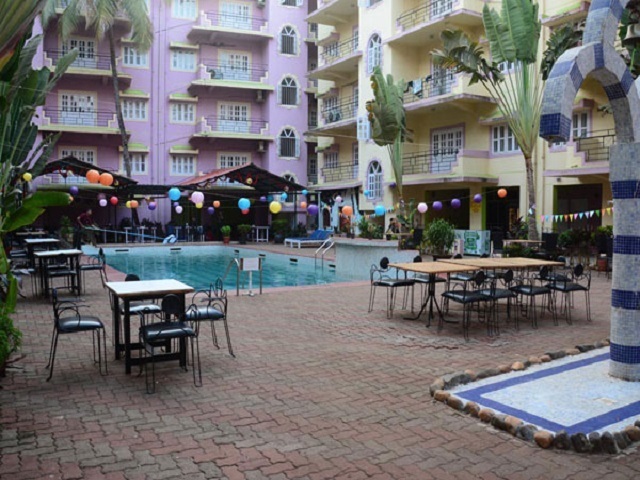 Taking care of everybodys individual needs, the hotel offers 50 rooms comprising Deluxe rooms and non-AC Standard rooms. 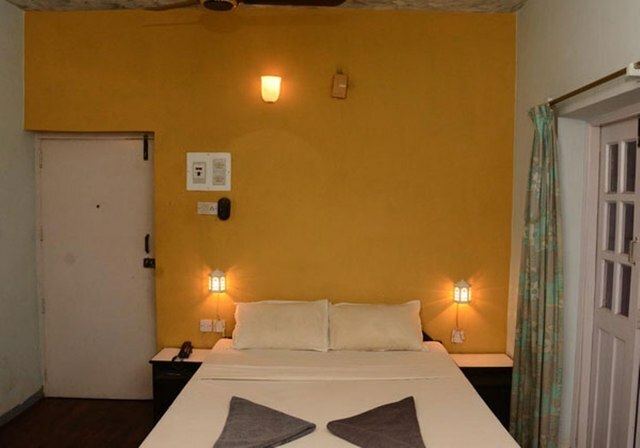 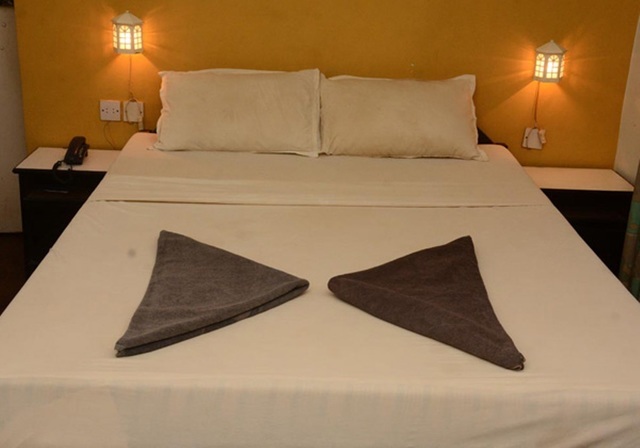 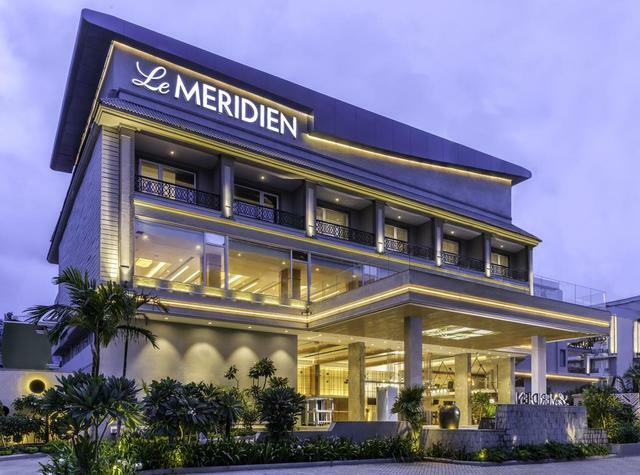 All Deluxe rooms are equipped with an LED television, WiFi, coffee table, intercom, air-conditioning, kitchenette and attach bath with toiletries. 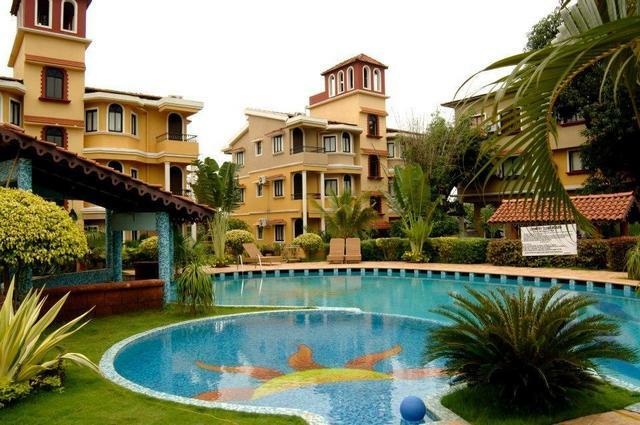 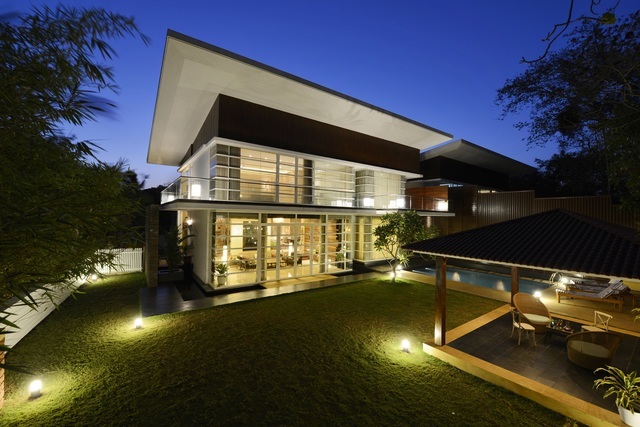 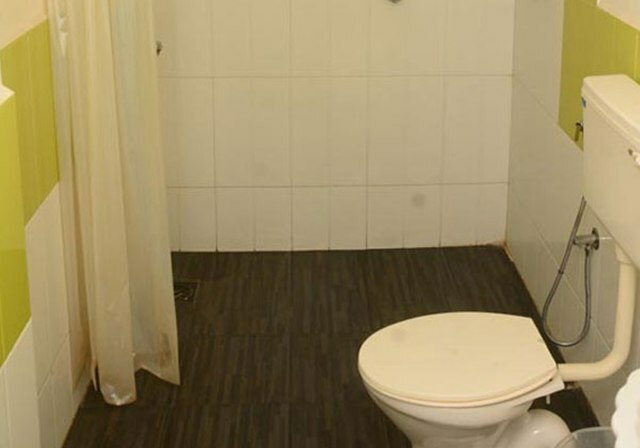 There is a swimming pool, gym for your recreation and a parking space. 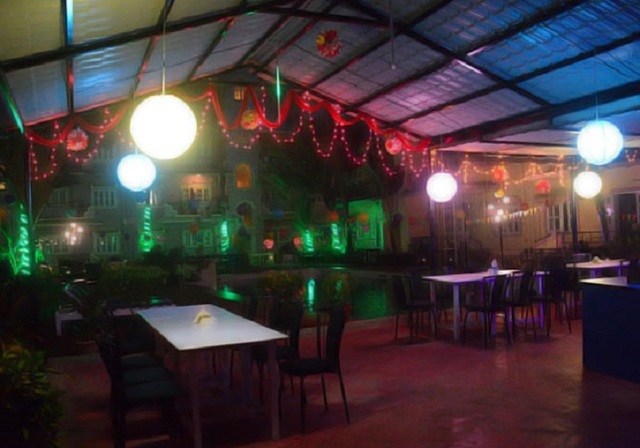 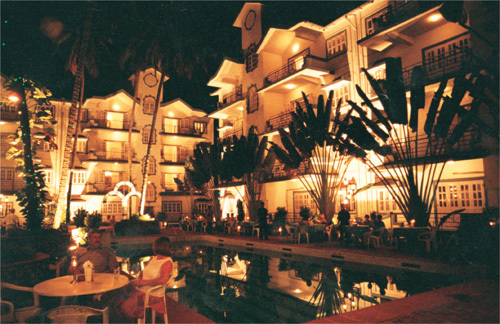 A poolside restaurant, Shades of Blue, caters to Goan, Continental, and Chinese cuisine. 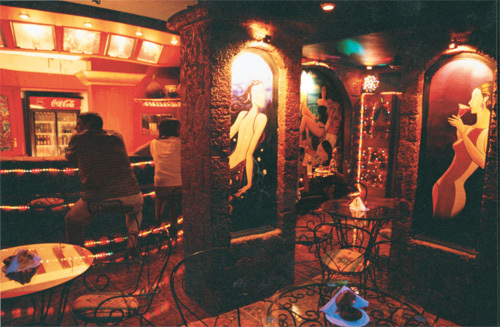 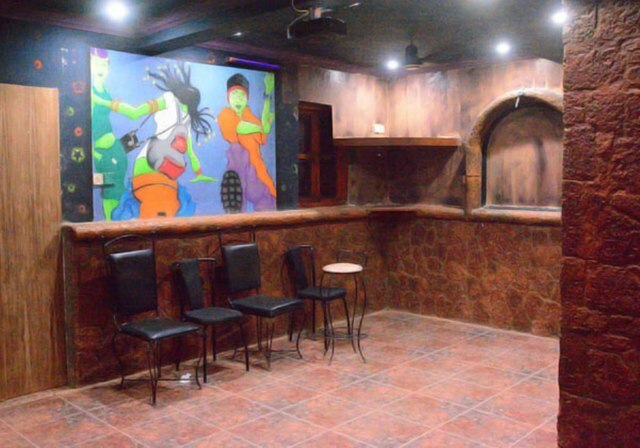 The hotel also has an in-house 50-seater private pub. 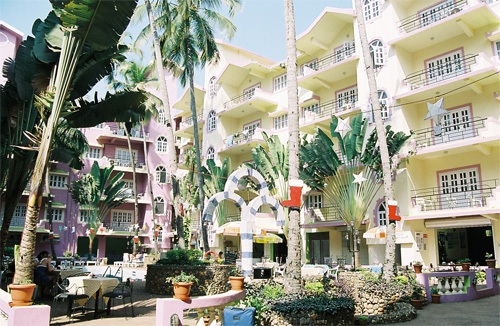 Guests can indulge in water sports at the Baga Beach, Anjuna Beach and Calangute Beach. 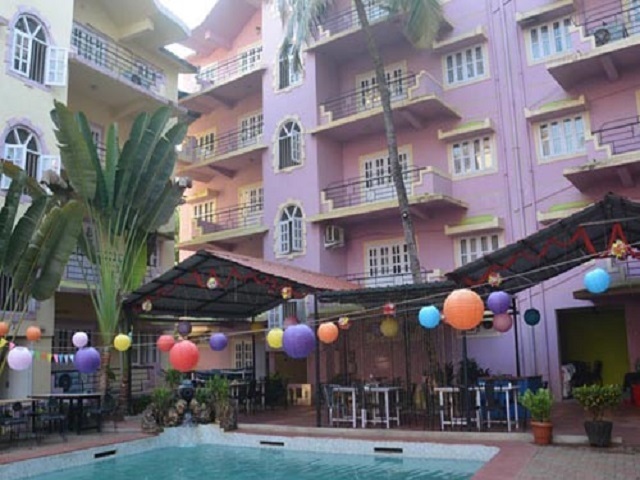 Things to do in Goa are plenty, like renting a bike and touring the scenic state, trekking and birdwatching, plantation visit, or river and sunset cruise. 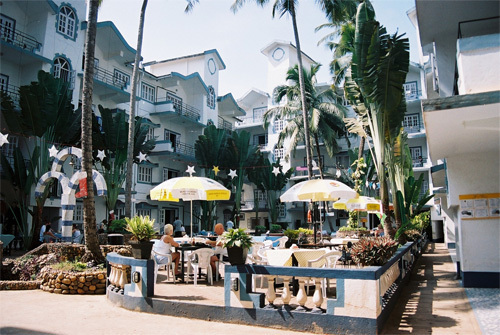 Relish some authentic Goan food at the food stalls or the best restaurants in Goa. 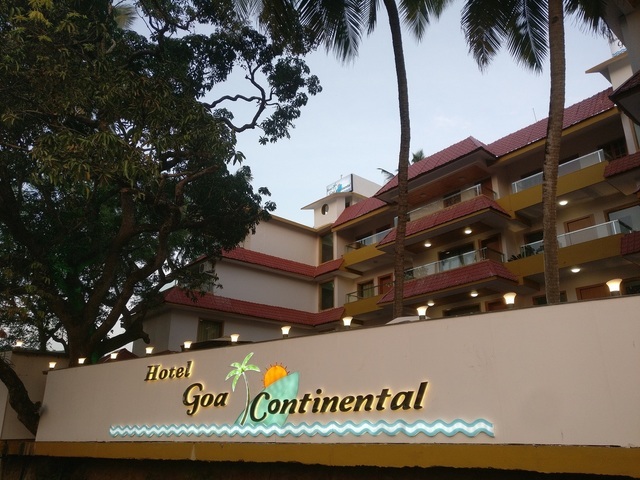 The Aguada Fort, Basilica of Bom Jesus, Goa State Museum, Shri Mangueshi Temple, Dudhsagar Falls, Dona Paula View Point, and Bhagwan Mahavir Sanctuary are some of the prominent places to visit in Goa.